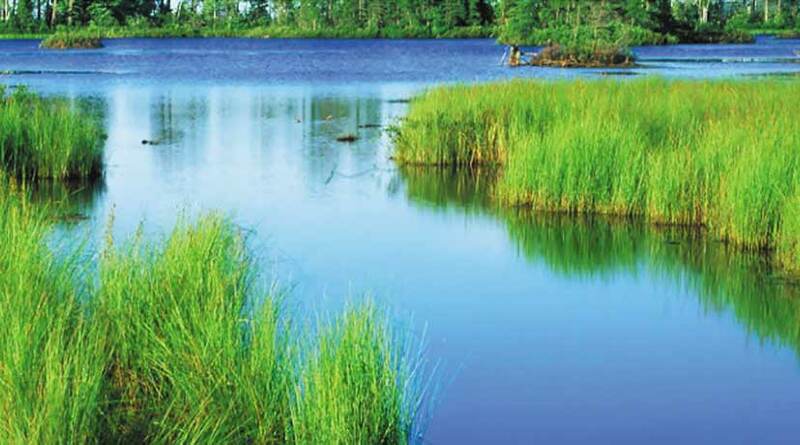 We are an environmental engineering and consulting firm specializing in water quality management. LWA integrates environmental stewardship, sound science, effective public policy and collaborative problem solving, delivering practical and constructive solutions for today’s environmental challenges. We work with public agencies and private businesses throughout the West, partnering to best use all of our resources to protect and improve the environment.